This minimal style, bokeh business card template is perfect for making a sleek, sophisticated impression on your clients. Created with graphic designers in mind. There are two included easy to edit .psd files. 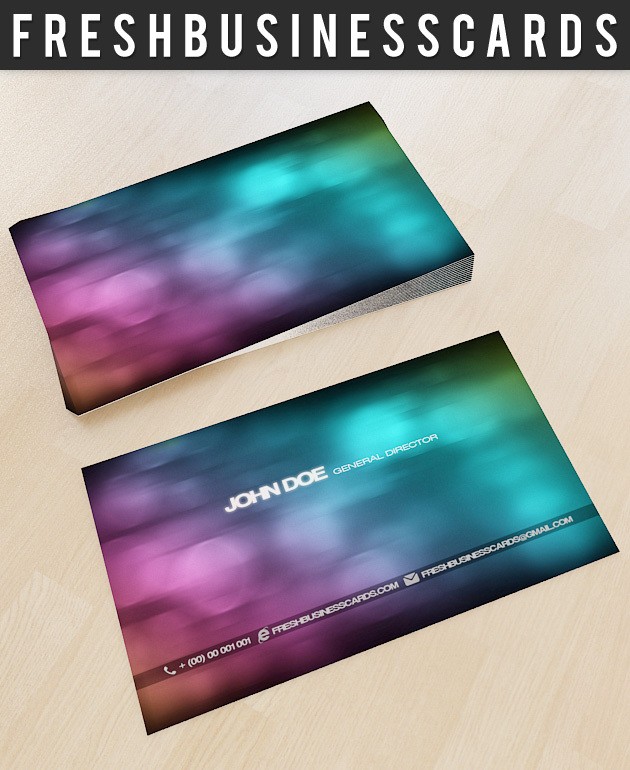 This premium business card template is available only for premium members. Enjoy ! !